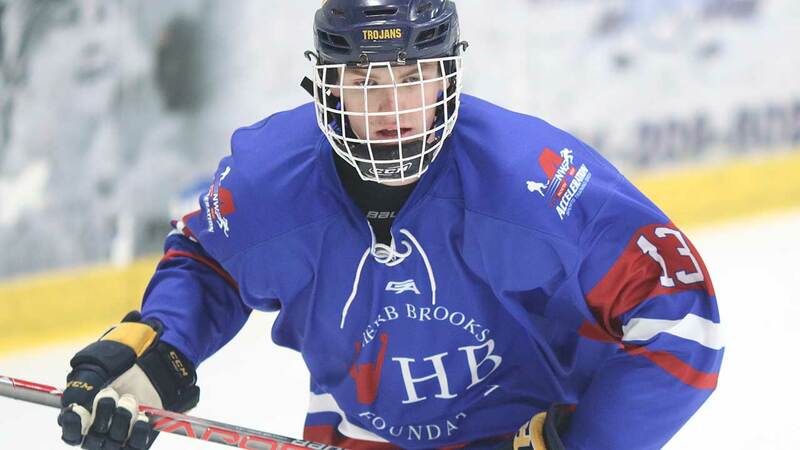 FHIT Hockey strives to inspire every individual we work with through the sport of hockey. 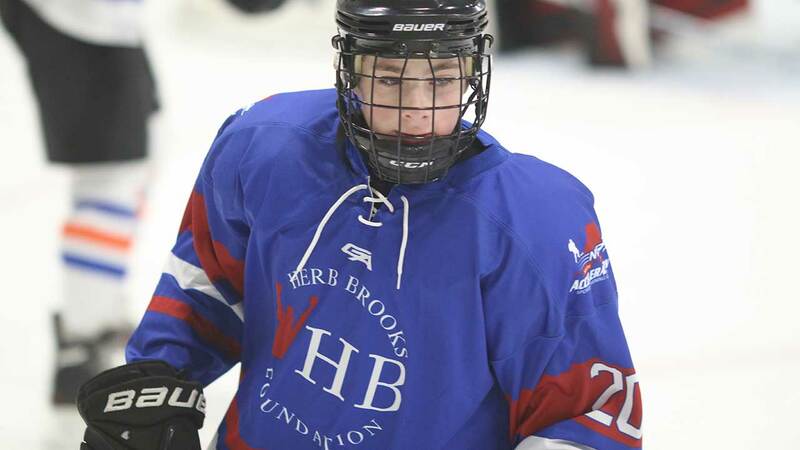 FHIT takes pride in our ability to support hockey players by offering great resources, guidance and programs to help open up the doors of opportunity for greatness. 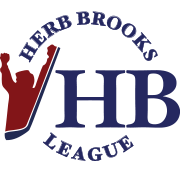 FHIT Hockey was established in 2005 as a community for hockey players to learn, develop, and advance to the next level in hockey and life. 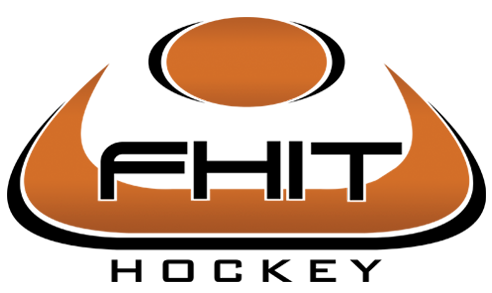 FHIT Hockey provides hockey classes, programs, clinics, seminars, dedicated training facilities, fulltime professional coaches and staff along with the services needed to help the hockey community. All on a flexible schedule. FHIT Hockey offers two convenient locations in Blaine, MN at Schwan Super Rink and South St. Paul, Doug Woog Arena.